Claire has run a race for us in May! 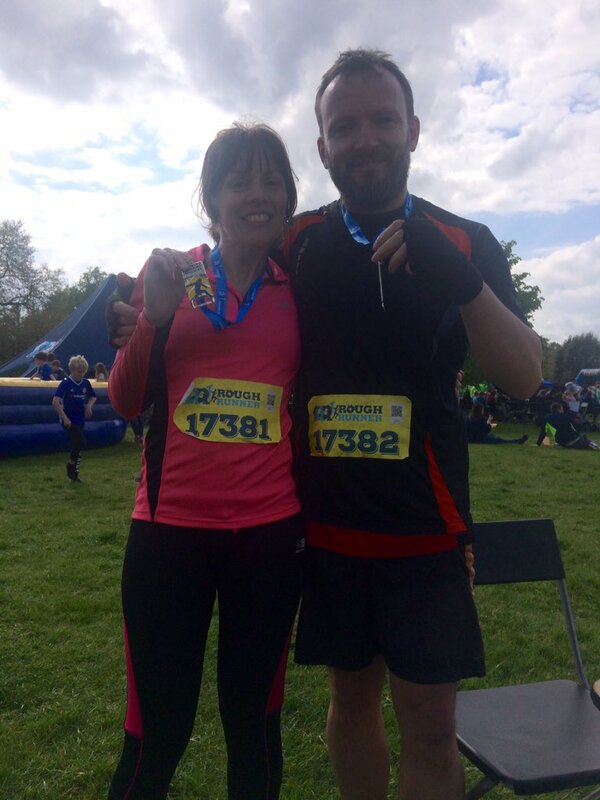 Many congratulations to Claire Brine who ran a Rough Runner race for us in May, and smashed her fundraising target. Well done Claire!! !